When you stay with us, there’s no need to leave your beloved pets at home. At Woolley Grange, family breaks mean your whole family, which is why we offer all guests the opportunity to bring four-legged friends along too. We happily welcome dogs, and provide dog beds, towels, bowls, a couple of biscuits and poo bags in your room. Whilst your dog is in your room and you are in the restaurant, we offer a complimentary dog-listening service. Please ask the reception staff for details. This is great walking country - we can recommend some routes to you. The hotel grounds also provide the space to exercise your dog and there is a dog shower in the grounds complete with hose, dog shampoo and towels and there are also water bowls around the grounds and a dog poo bin. 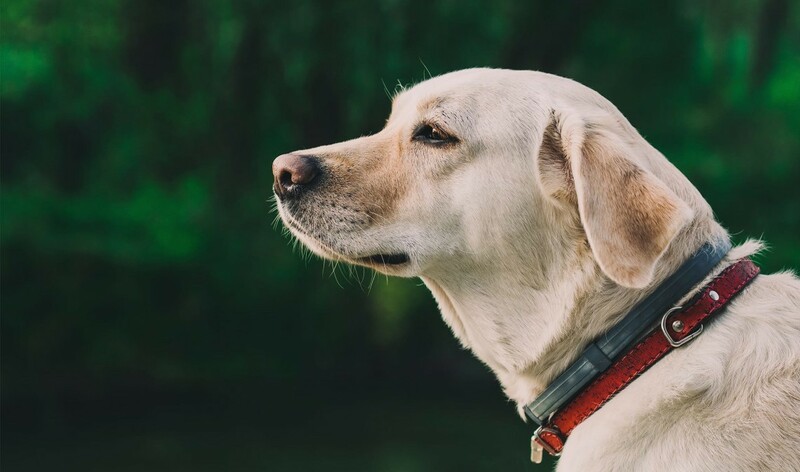 The only thing better than watching your dog run free through the glorious grounds of Woolley Grange is the knowledge that you’re coming back to luxury. After a hard day’s dog walking, kick off your wellingtons and put your feet up in the lounge with afternoon tea and a roaring open log fire. All of our staff love dogs, so your pooch is sure of a warm welcome! Please note, there is a charge of £15 per dog per night.